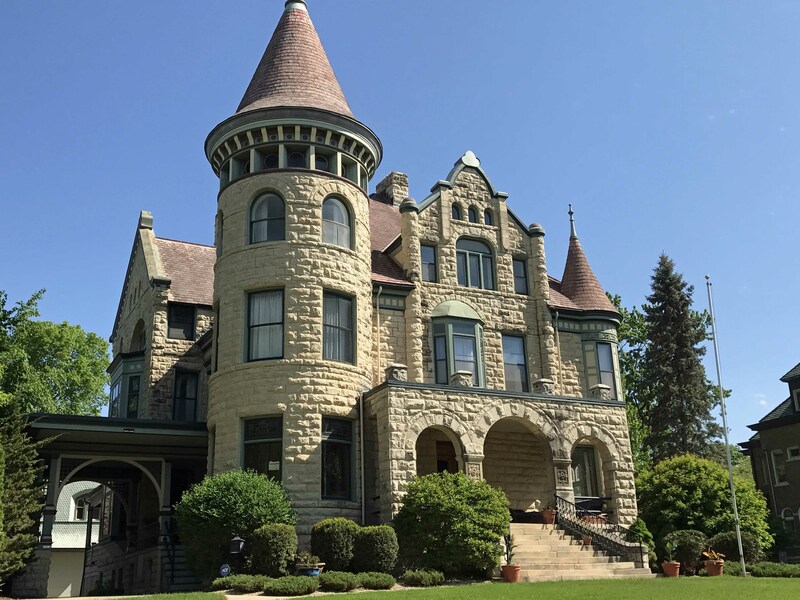 The Driftless Historium in Mt. Horeb hosts an exhibition of paintings and mosaics by Wisconsin artists Chuck Bauer and Chuck Beckwith. 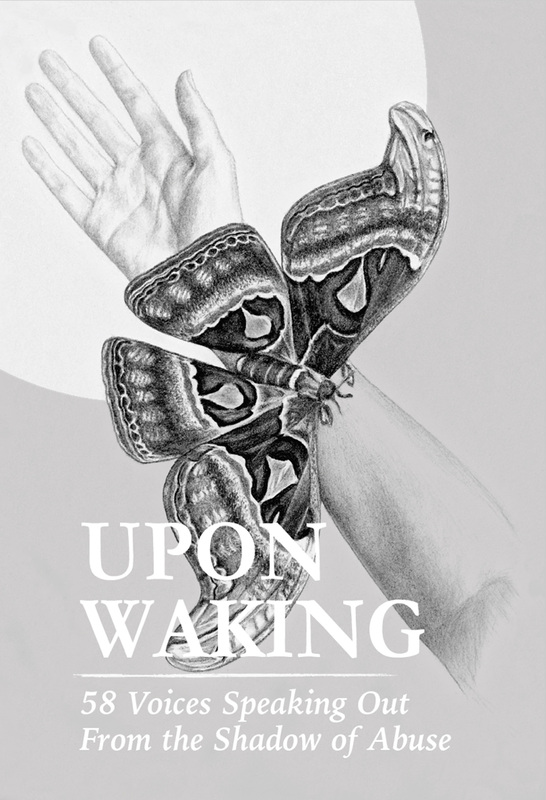 This free fine arts show will run from Saturday, Mar 16 through Sunday, May 12, 2019, 10am to 4pm daily, in the Kalscheur Family Foundation Community Education Room & Gallery. Friends of Old Time music and dance, The Peoples’ Food Coop, 315 5th Avenue South, La Crosse, WI, will kick off its grand reopening celebration (after the redesign construction) Thursday evening April 4 with a square dance. They’ll clear the restaurant floor upstairs. Admission is free. Tim Jenkins will teach and call dances. Live music will be provided by a fine group of musicians who gather to play old time tunes every Thursday evening at the coop—we call ourselves the PFC String Band. There will be a cash bar. The dance will run from 7:00 - 9:00 pm. 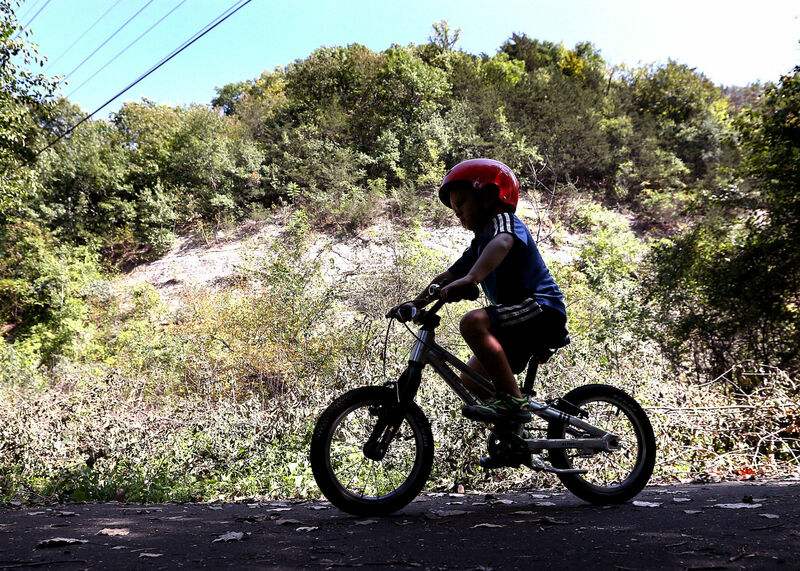 Finally, spring outdoors: Hiking and writing and biking… we’re liking! Spring appears to have sprung – and isn’t that long-awaited news! Let’s look at a few upcoming events that could tempt us outdoors. Wednesday, April 10, 10 a.m., 10 a.m. – noon – H.O.P. into the Park: Healthy Older People, at Whitewater State Park, north of St. Charles on Highway 74. Join the monthly HOP (Healthy Older People) program to learn about nature and socialize with other older adults. This month learn about tick-borne diseases from the Minnesota Department of Health. Find out the latest on tick-borne diseases in Minnesota and how to protect yourself when exploring outdoors. Get more info by calling 507-312-2300. Park website: www.dnr.state.mn.us/state_parks/park.html?id=spk00280#homepage. 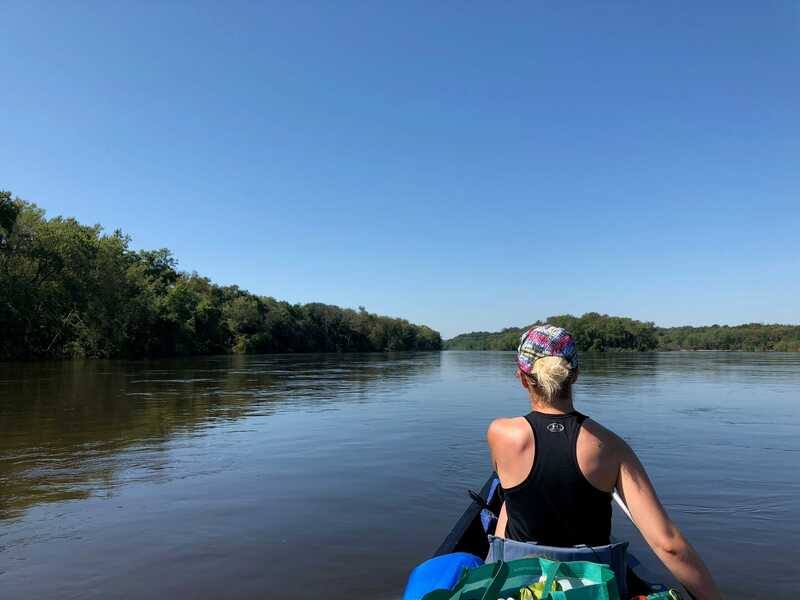 Jake and Larissa Gafner have traveled around the world, but it was a canoe trip down the Wisconsin River that inspired their latest adventure: the Driftless 250, a weeklong choose-your-own-route bike and canoe trip through the Driftless Area. 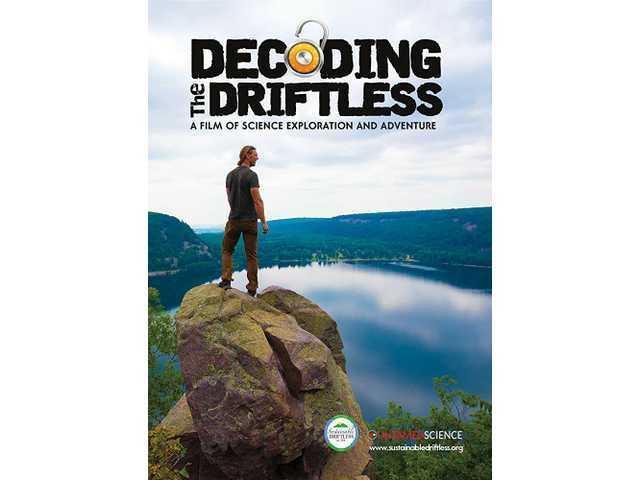 Six people took part in the first Driftless 250 in September 2018. 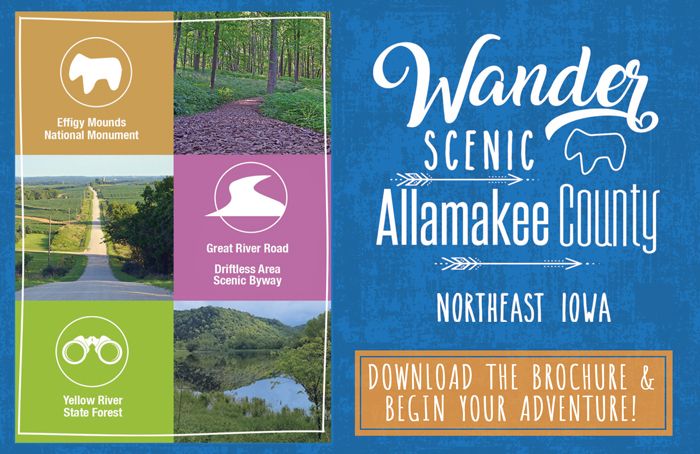 The trip involved biking 25 miles from Madison to Sauk City, canoeing 100 miles down the Lower Wisconsin River to the Mississippi, then biking 125 miles back to Madison. After a successful inaugural trip, two more Driftless 250 trips are scheduled for 2019, the first one May 11-18. Lost Travel Co. will host another Driftless 250 Sept. 7-14. Ken Notes: Great read and even better video at the link! 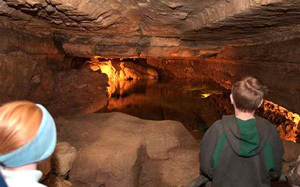 The timing is good because of new and major awards that shine a global spotlight onto the state’s Driftless Area, whose dynamic hills, valleys and rock formations exist because the area is unglaciated. The area is a nature lover’s delight, and we’ve historically been pretty modest about it. Join us Friday, April 26, Saturday, April 27th and Sunday, April 28th for the 2019 Northeast Iowa Greenhouse Tour! We have worked together with over 40 Greenhouses in the Driftless area to bring you a weekend of fun. Connect with local producers on a self-guided greenhouse tour across the seven counties of Northeast Iowa. Participating greenhouses will be selling organic produce, fresh flowers, shrubs, succulents, seeds, trees, and a variety of gardening supplies. Stoned Art Studio & Gallery participates in All River Road Talent’s, April ARRT Drive. 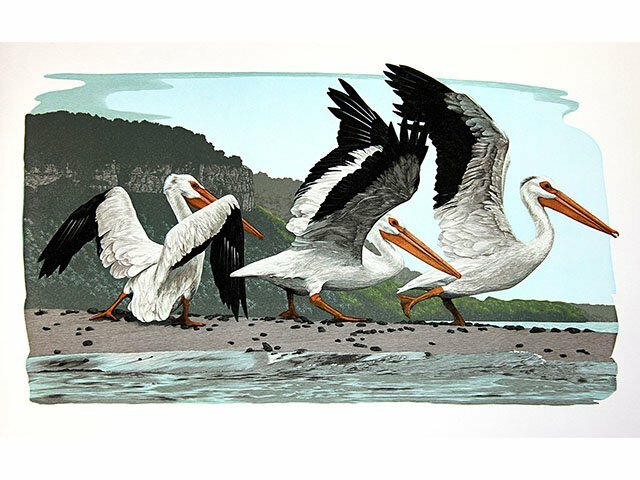 Travel the Driftless Region’s exquisite back-roads and byways seeing outstanding artists showcase their original creations in their studios and galleries. Visit Stoned Art Studio & Gallery sitting on one of the region’s most scenic hilltops, view artist Henry Matthiessen III’s collections of award-winning regional landscape photography along with his unique one of kind stone oil lamp sculptures. Refreshments and blues music on hand. On April 6,Shake Rag Alley welcomes artists of all ages to a free Volunteer Make-a-Fairy-House Workshop. Youth and adult volunteers are invited to drop in to the Cabinet Shop at 18 Shake Rag St. from 9 a.m. to 4 p.m. to make homes fit for fairies that will be featured throughout the 2.5-acre Shake Rag Alley campus during the annual Tour of Fairy Homes on June 1. All sorts of fun materials will be provided, but volunteers are welcome to bring goodies to add to the stash. Free; no registration required; drop-ins welcome. The Winona Mall will be hosting a craft fair with a variety of vendors. 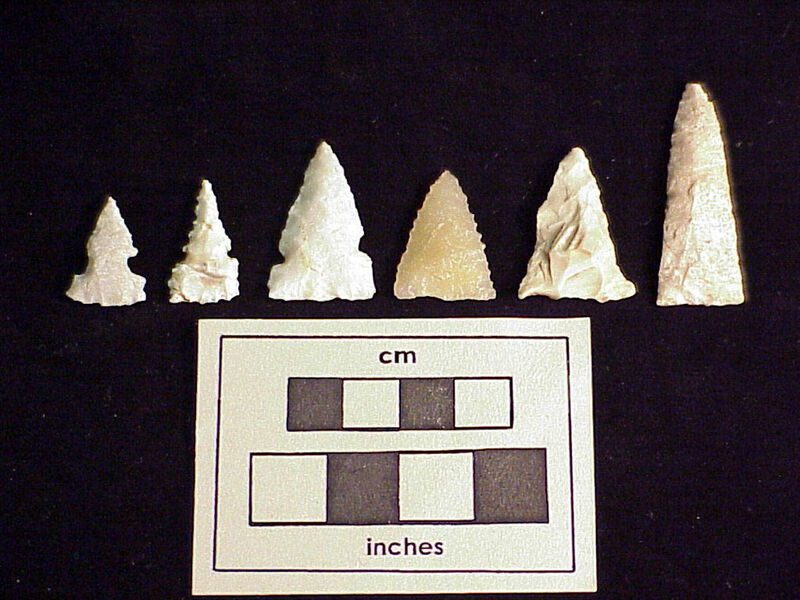 TONIGHT: The presentation “Beneath Your Feet: Archeological Excavations at the Ouellette Locality in Trempealeau,” will be held at 7 p.m. on Wednesday, March 27, in the Trempealeau Community Room at Village Hall in Trempealeau. The event is free and open to the public. For more information, contact Benden or Boszhardt at info@driftlesspathways.com. 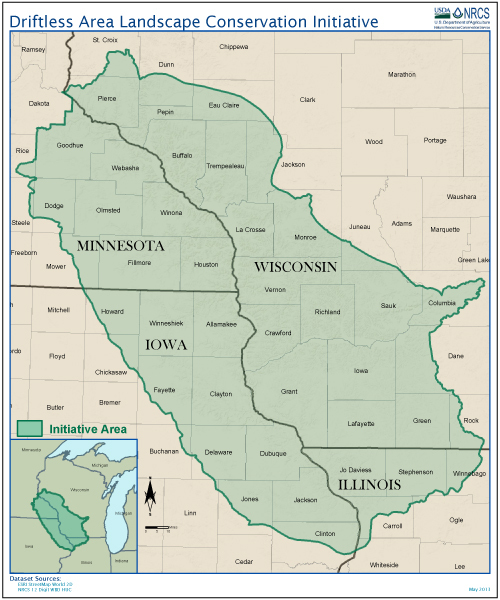 Ken Notes: My wife, a history buff, constantly reminds me that long before there were white people in the Driftless there were huge Native American civilizations and communities in the region. If someone videos the presentation send me a copy! Add your FREE link Here! It’s time to shake off winter with a trip to Wisconsin’s wineries and cheese factories in the unique and impressive Driftless Area. Call it spring break for adults. Even in early spring, no leaves are needed on the trees to appreciate the raw beauty of the Driftless Area untouched by glaciers in the southwestern corner of the state. 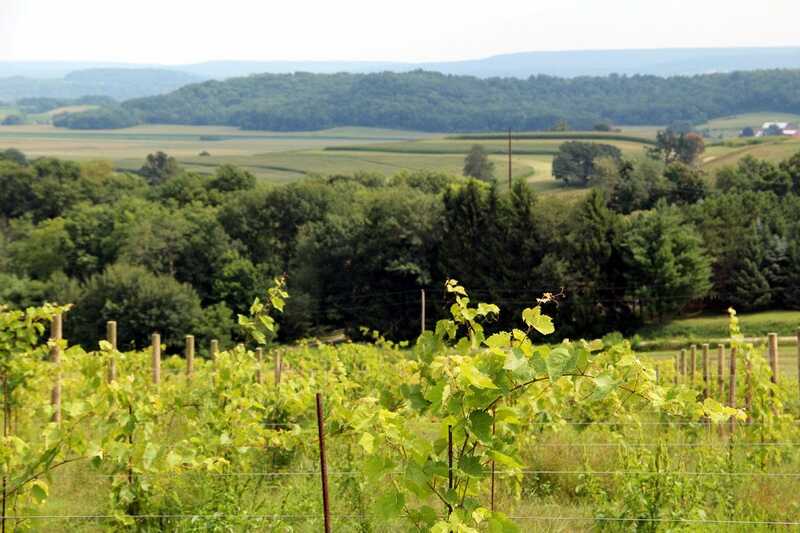 ...Wineries have blossomed in Wisconsin over the past 20 years, and the Driftless Area is no exception. This year’s conservation award banquet held Feb. 26 started out with a blast, as Ben Wojahn, county conservationist, gave a charming and witty introduction of his staff. The “Super Team” or “Super Friends” of Vernon County Conservation were introduced in a “lightly roasted” fashion of spoof and word play related to a marvelous super hero theme. The Mississippi Valley Conservancy and Driftless Writing Center are hosting a “Write From Nature” guided Bluffland hike at 10 a.m. Saturday, April 20, beginning at Mathy Trail, N3065 Highway. FA. Examples of nature writing will be shared and discussed before and during the hike. 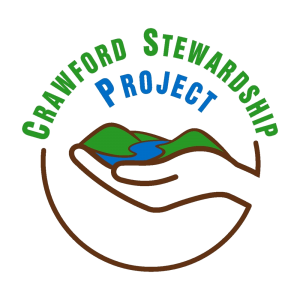 Crawford Stewardship Project with UW-Extension will be holding a Public Drinking Water Forum on Saturday, April 27th, 11am-12:30pm at the Crawford County Highway Department Building (21515 Hwy 27, Seneca, WI). Join us to discuss what we know about the state of our drinking water. Kevin Masarik, UW Extension Groundwater Education Specialist, will answer questions about well test results, and facilitate discussion of our groundwater issues in the region. When Loran Steinlage first turned to cover crops on his northeast Iowa farm, he decided to interseed cover crops between his row crops. Steinlage, who owns and operates Flolo Farms with his wife, Brenda, has spent the past 10 years adapting practices and equipment to make their cover-crop practices work on their farm on the edge of Iowa’s Driftless area. Ken Notes: We thank the innovative farmers in the driftless willing to improve crops, till practices, soil use, and waste management. RICHLAND CENTER - With water quality an increasingly top-of-mind topic for citizens in Wisconsin, a ‘Richland Water Quality Forum’ event drew more than 50 participants to the Lighthouse Chapel in Richland Center on Saturday, March 16. Presenters at the forum included Norlene Emerson, Professor of Geology at UW-Platteville-Richland; Scott Laeser, organic farmer and Water Program Director from Clean Wisconsin; and Melissa Luck, Richland County Board of Supervisors and member of the Richland County Land and Water Committee (RCLWC). Additional panelists included Connie Champnoise of the Richland Stewardship Project; Kriss Marion of the Lafayette County Board and Land and Water Committee; and Forest Jahnke of the Crawford Stewardship Project. “It’s that high, this is the first time this spring that it is that high,” I said. Chocolaterian is introducing its first CBD chocolates and caramels Monday in its store and on the Driftless Dreams website. Chocolaterian co-owner Leanne Cordisco says each of the items contains 20 mg of CBD from Driftless Dreams Farm, the first certified organic CBD farm in Wisconsin. VIROQUA, Wis. (WKBT) - The Viroqua Food Co+op is hosting Local Food Fest on April 13. The event is free from 10 a.m. to 4:30 p.m. and offers food samples along with a chance to talk with local farmers and producers. Seventy-five people from all over Fillmore County attended the 2019 Economic Summit on Outdoor Recreation coordinated by the EDA. MiEnergy Cooperative sponsored the event held March 29 at Eagle Bluff Environmental Learning Center. Ken Notes: Again the importance of speaking for the Driftless can mean real dollars. Did you know articles that appear in DriftlessNotes are often reprinted or used as inspiration for dozens of publication that read us weekly!!! 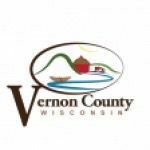 The Vernon County Tourism, Promotion and Economic Development Committee (TPED) is pleased to announce the award of eight Community Grants totaling $30,000 to fund activities and projects that are centered on tourism, economic development, and/or community enhancement. 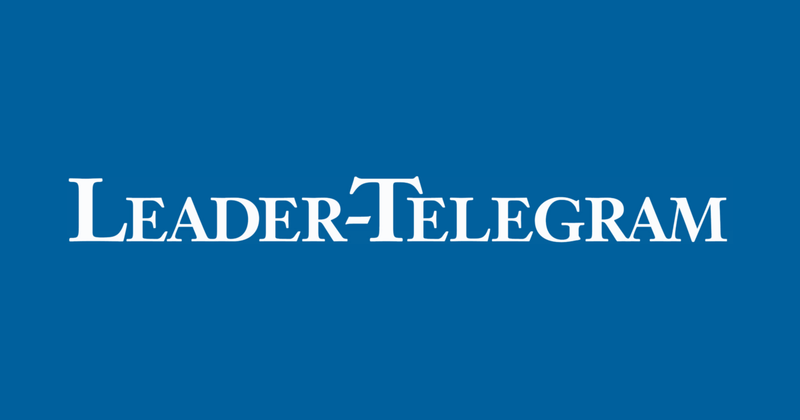 Seven awards will be presented at the ninth annual Crawford County Leadership Awards program, organized by the advisory board to the Crawford County Community Fund. 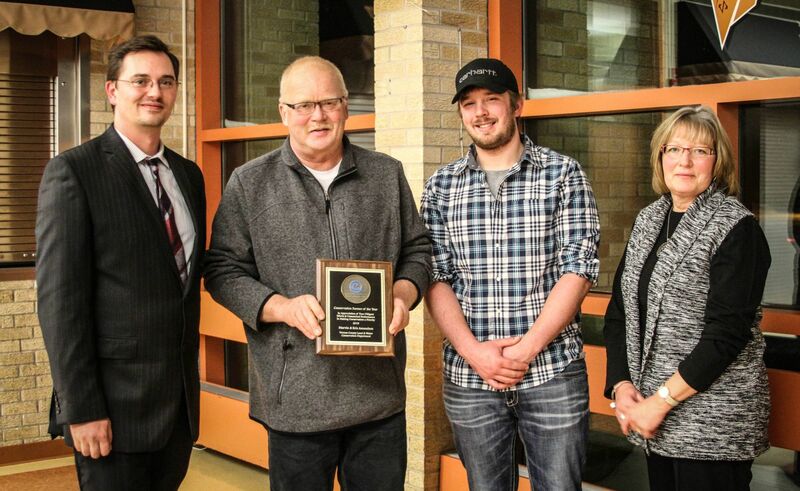 The event, honoring the awardees, will be held on Thursday, April 25, 2019, in Prairie du Chien at Crossing Rivers Health Center. It will begin with an hors d’oeuvres and dessert reception at 6:30 p.m. followed by the program at 7 p.m. The public is encouraged to attend and is asked to RSVP by Monday, April 15, to Lori Bekkum, Crawford County Community Fund Advisory Board chair at 608-412-0673 or LBekkum@developmentplanning.net. 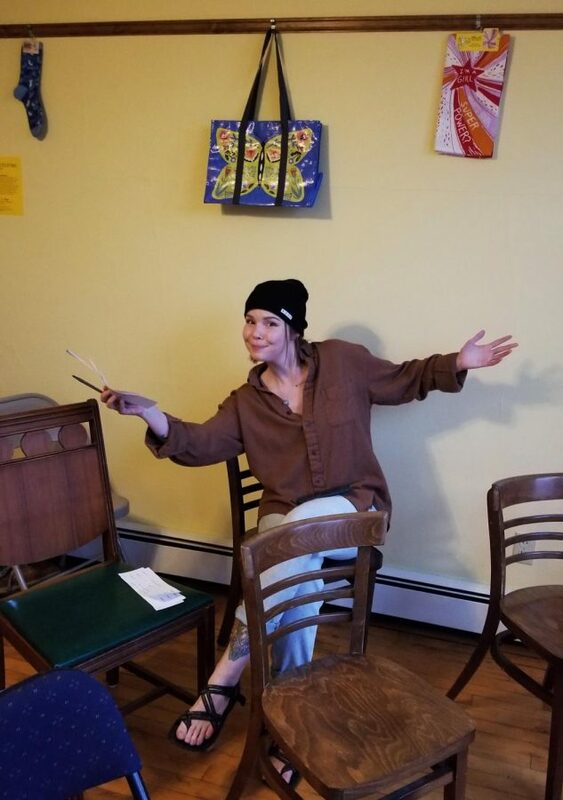 Alesandra Sulpy’s “Driftless” paintings chronicle her response to moving to a new community, Winona, where she teaches at Winona State University. The exhibition continues through May 11. “Distress Cycle” is a collaboration by filmmaker Jon Allen, seamstress and fiber artist Heather Acerro and painter Eric Tarr, all of Rochester. The exhibition continues through May 18. Ken Notes: Comments from the power companies and ATC. Remember I believe this will get built despite the opposition. It is part of a super highway for energy from the West (where it is cheap to produce) to the East (where it is needed most). The Driftless Notes position is that IF it must be built, the vast network of utilities that will benefit should improve the Driftless Region by building trails and recreational facilities, setting aside lands to offset that that they use, and help us promote tourism and economic development in the area. People often recount the floods in living memory. As a child, I heard about the Kickapoo River flood of 1978, after which Soldiers Grove — the town just north of where I grew up — moved to higher ground; homes, businesses, and about 600 people were relocated off of the floodplain. 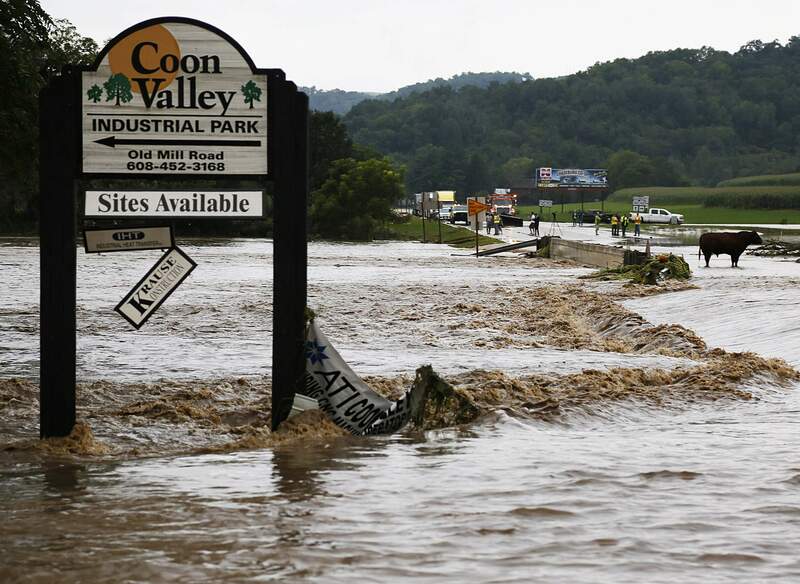 There were the successive, record-breaking floods of 2007 and 2008, after which Gays Mills (south of us) moved to higher ground and a number of houses on the edge of that floodplain were raised by 18 inches. The 2016 flash flood of Tainter Creek washed my own mother’s car off the road — with her in it. Thankfully, she was rescued from the rising waters by the village fire chief after being stranded in her car for a few terrifying hours. Ken Notes: Not to mention this spring in other driftless communities. We need to plan our community expansion and work together to grow the region on the "high ground". Begins on Friday, April 12, from 7-9 p.m.
Saturday, April 13 to Sunday, April 14, from 3 p.m. to 3 p.m..
Begins on Tuesday, April 9, from 4:30-7 p.m.
Saturday, April 13, from 9 a.m. to 4 p.m.
Saturday, April 13, from 1-3 p.m.
Saturday, April 13, from 6-7 p.m.
Saturday, April 27, from 1-3 p.m.
It’s not the length that makes this quick five-mile loop the best in the Badger State, but the views, which range from waterside—looking over Devil’s Lake—to the thick forest of the East Bluff Woods. 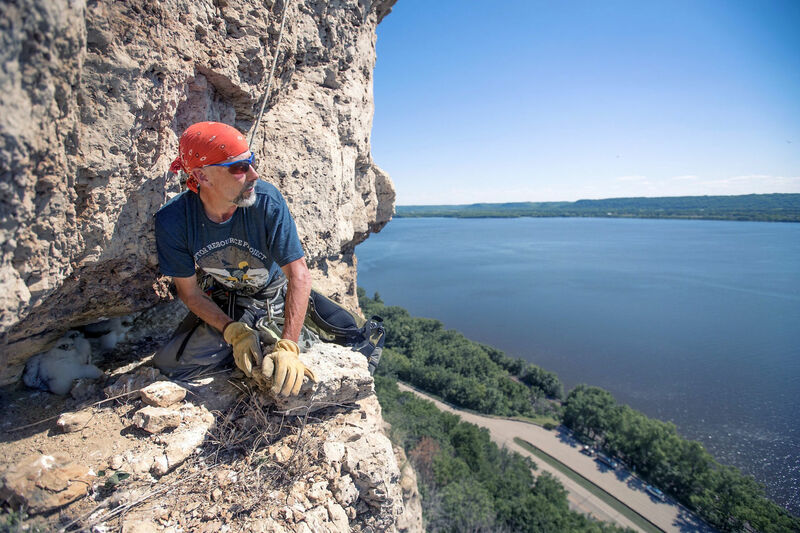 On the lake’s northwest side sit 100-foot quartzite cliffs that are popular with climbers. Devil’s Lake State Park, the oldest in Wisconsin, is home to 100 bird species and 800 types of plants. An elevation gain of 1,000 feet—a lot of vert for the rolling hills of Wisconsin—is enough to earn a plate of sliders and a flight of whiskey at Driftless Glen Distillery, three miles from the trailhead. Ken Notes: This is a GREAT hike and since some of it is on the edge of the cliffs make sure you save the Whiskey until AFTER yo exit the trail!! 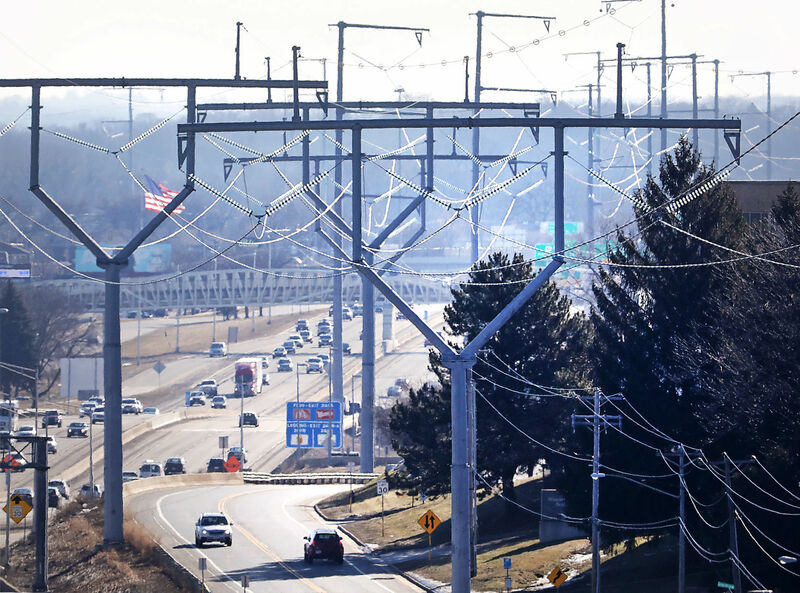 ...Earlier this month, Public Service Commission Chairwoman Rebecca Valcq agreed to spend an additional 180 days reviewing the application for the line. But a 1998 law requires the PSC to issue a decision by Sept. 30. Otherwise, the permit is automatically granted. ...Each of the five suites is named for a type of wood found in this so-called Driftless Area, which sounds like one of the Seven Kingdoms of Westeros but is in fact a real thing. "On the first two weekends in May, Dianna Backes, owner of Jamin by the River, will have an assortment of plants, baskets, planters, and flowers in four- and six-inch pots for sale. Profits from the plant sale will go toward purchasing flowers for the downtown historic limestone planters, and other beautification projects, including fall decor," commented Loven. The plant sale will be held on May 4, 5, 10 & 11, from 10 a.m. - 6 p.m. each day at River Park Place Couryard, 308 S. River Park Dr., Guttenberg. Driftless Area Businesses - Add Yours 608.334.2174!! 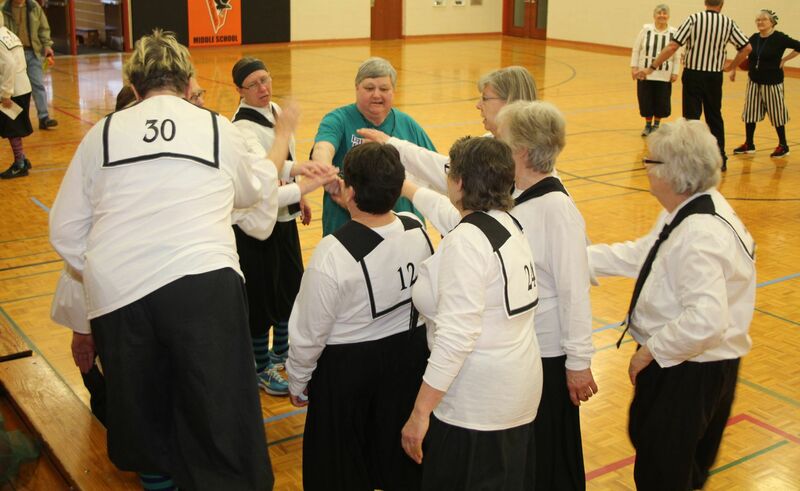 Laughter and good-natured teasing filled the Viroqua Middle School gymnasium Saturday afternoon when Viroqua’s Driftless Dribblers faced the Wanamingo (Minnesota) Bulldogs during the home-team’s Granny Basketball tournament. Viroqua defeated Wanamingo 52-40. The Dribblers also won their morning game against the Decorah (Iowa) Troll Trotters, 56-51. Ken Notes: I have got to see one of these!!!! TOWN OF BRIGHAM — Trout fishing has a way of drawing many who place a premium on their time. They take time to relax, fish, join friends, and take their eyes away from the water long enough to see wildlife, examine vegetation, and take pictures of the landscape. Four students attending UW-Madison, all graduate students studying geology, spent an afternoon fishing trout in Iowa County. This was their first venture to this part of Wisconsin’s Driftless Area. They learned they had found good things about this stream, area scenery, and places to have a bite to eat if the fish weren’t. Two of the students were from Texas, still driving a truck so plated. Russ Krueger grew up near Mosinee. Jeremy Patterson skipped around the country, mostly in the eastern U.S.
Ken Notes: The book Mayflies of the Driftless Region is very cool!!!! While “farm-to-table” or “farm-to-fork” have been around for a while, another trendy way to close the gap between farm and food has emerged — pizza farms. Across the Midwest — and right here in Iowa — farms are hopping on the plow-to-pizza trend, serving farm-fresh pies topped with local ingredients, often directly from the farm’s own fields. Among them is Luna Valley Farm, a 10-minute drive from Decorah’s main street in northeast Iowa. 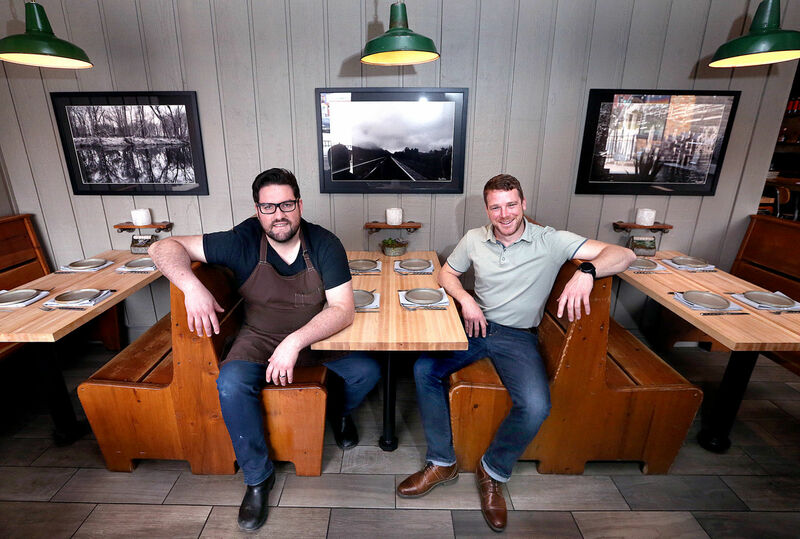 Two locally familiar faces are looking forward to opening Restore Public House restaurant on April 24 in the former The Mint location at 1810 State St., across from the University of Wisconsin-La Crosse. The Mint, which was known for using ingredients produced on area farms, closed last September after four years in business. Ken Notes: Schedule you showing today!!! This map, is a great illustration of the entire region we want to share with our readers. In the coming months, we will be expanding our channels, adding original content to motivate and inspire, and illustrate with you the opportunities for community, business, and personal growth that exist in this special and unique region. Look for announcements in coming issues as to how you too can get involved with this regional initiative for sustainable and vibrant growth and perspective on how we can best share "our common ground".